Celebrate all aspects of Asian culture with AsiaFest May 4 in downtown Plano. 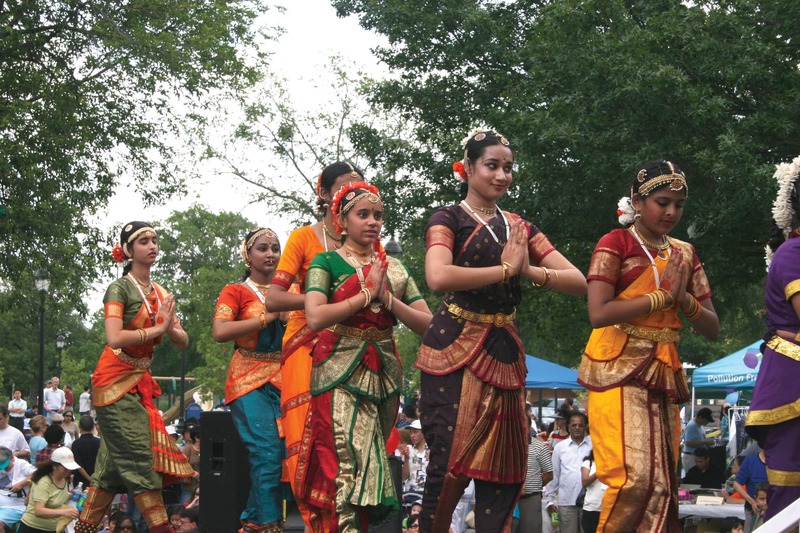 The festival highlights traditions from all Asian cultures through food, drink, music, martial arts, and dance. There are workshops where you can learn about the characteristics of the Chinese, Japanese, Korean, and Indonesian languages and alternative medicine techniques like acupressure. You can purchase art at the many artisan booths, watch the fashion show and the martial arts demonstrations, hear beautiful music played on traditional Asian instruments, and bring your kids to enjoy various art and music activities. The festival also coincides with an art competition and exhibit April 8-May 15.